We had really awesome parties for New Year’s Eve, we regain our power yesterday (some of us didn’t take a brake so they were rocking the parties on Sunday), now we are ready to repeat! New Year’s Eve After Party will be tonight at club Square, and the party will be memorable! Dj’s Ike & Mark Funk prepared some awesome r’n’b and house mixes for New Year’s Eve vol. 3! 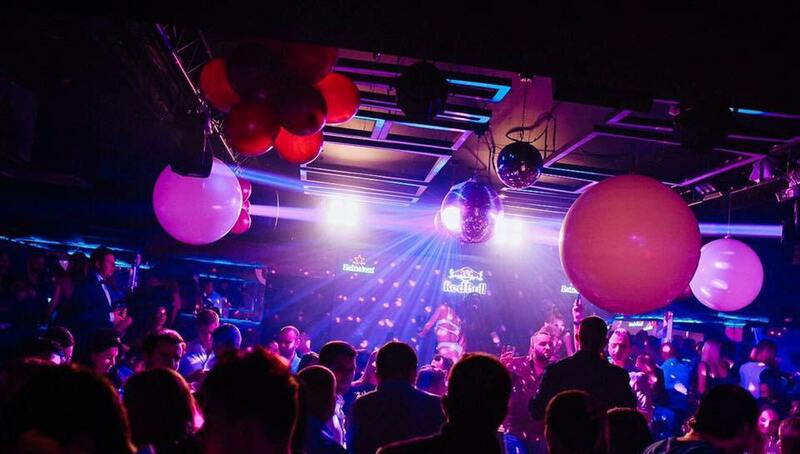 Don’t miss one of the best parties of Belgrade Nightlife tonight! Club Square is located at Studentski trg 15 street, next to the famous pedestrian zone called Knez Mihailova in the center of Belgrade. Book your places on time, reservations are valid till midnight. 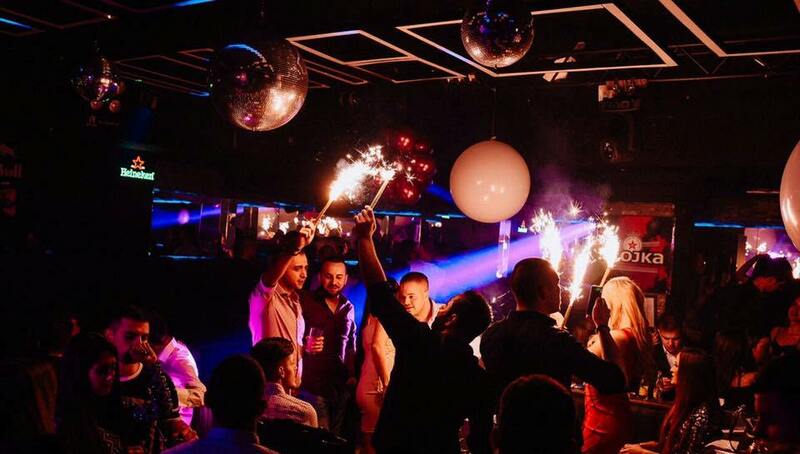 We always suggest VIP section of the club, because you are going to be in the heart of the party and have an opportunity to celebrate as a rock star.